© Alistair McLellan. All rights reserved. 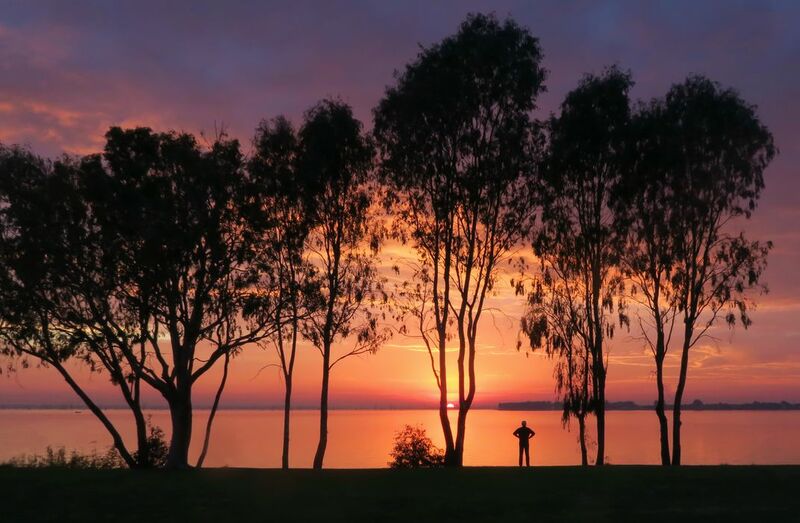 This sunrise image over Lake Mulwala was captured only minutes after the end of the Dawn Service on ANZAC Day at Mulwala, NSW, Australia on April 25 2018. Date Uploaded: April 27, 2018, 5:27 a.m.